Want to start your own Innovators branche? We are looking for partners worldwide. Our mission is to spread our innovators spirit worldwide. We share knowledge, connect people and deliver great new products and services. We are always looking for new partners and opportunities in exciting places all around the globe. Our mission and passion is to spread our innovators spirit worldwide. We love sharing knowledge, connecting people and delivering great new products and services. 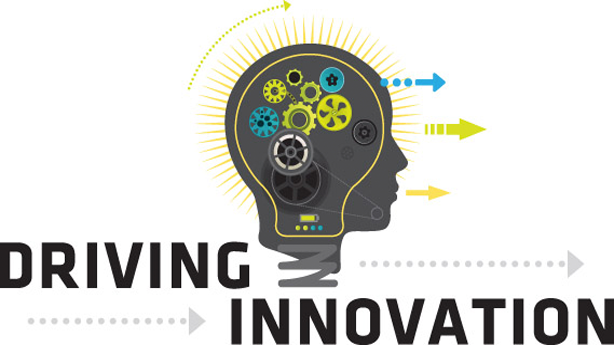 Innovation drives entrepreneurship, which generates economic growth and new jobs. As innovators we can change and sometimes even improve, the world around us. Problem solving, ideation and co-creation through collaboration are our keys to success. • 2 founders / program managers with actual experience in working as an entrepreneur, combined with innovation and student knowledge.